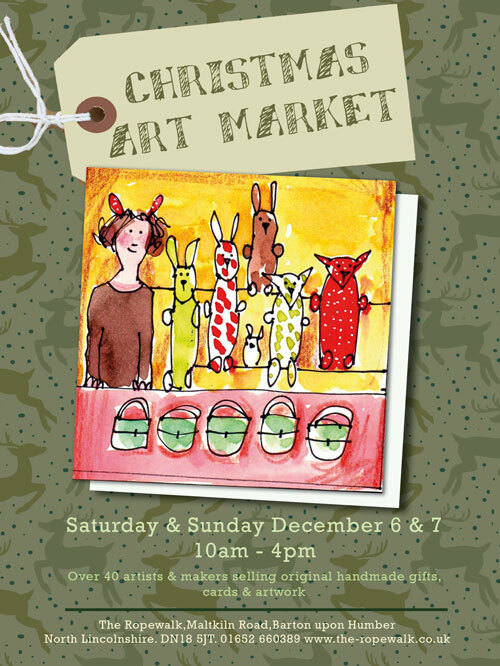 Roll up, roll up, get your Pampootie Christmas gifts at this year’s Art Market! 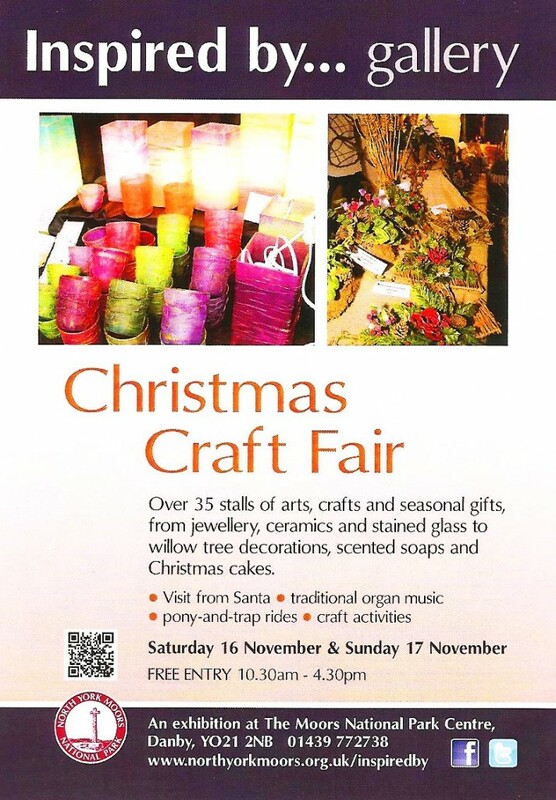 Pop along and say Hello to me and over 40 other makers and artists selling beautiful things at the Ropewalk. See you there! I’ll admit it. 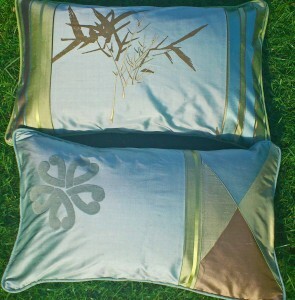 I have a thing for cushions. 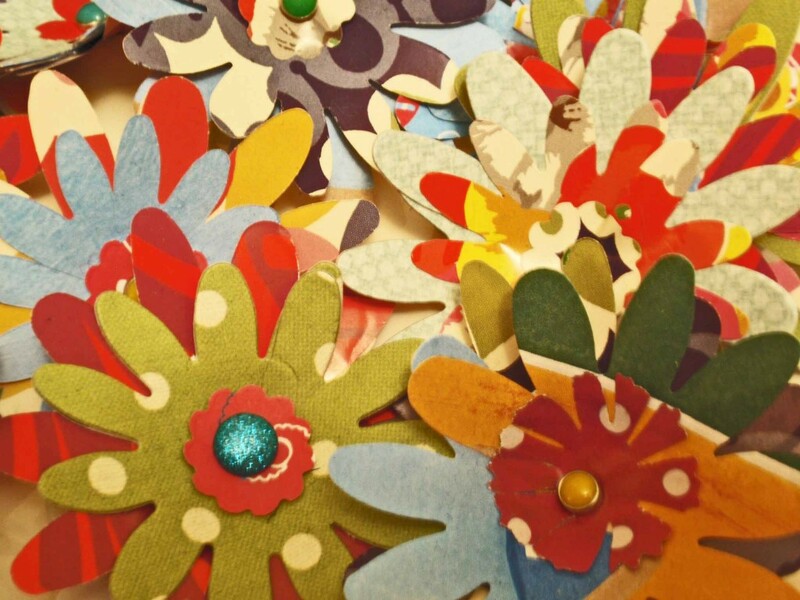 They’re just the thing to liven up a sofa and splash some colour around without going mad. I love making them too. 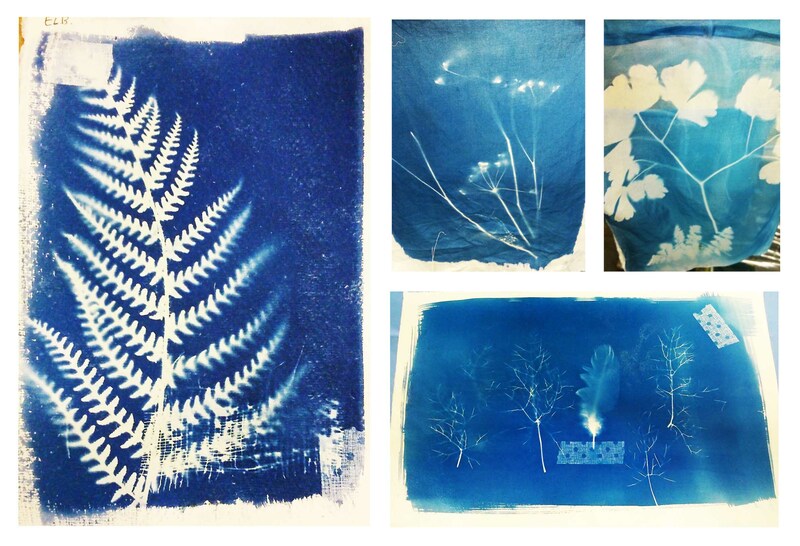 Here are a few of my recent makes. Subtle and sumptuous green and duck egg blue silks. Pretty fabulous! 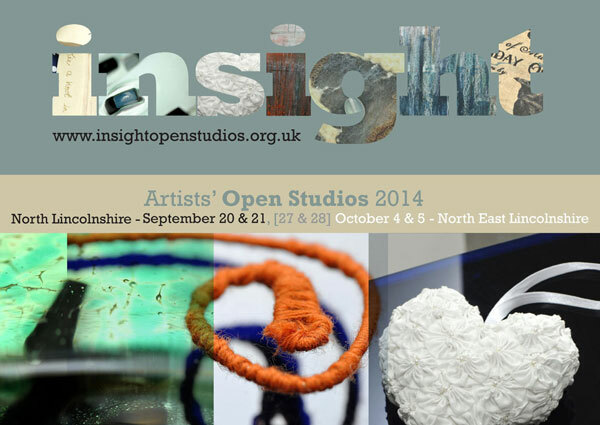 Come and see me at this year’s Insight Open Studios event. 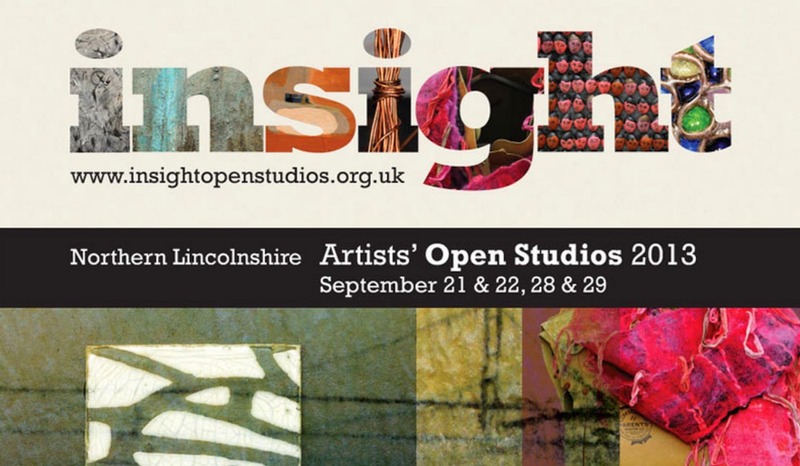 Lots of wonderful makers and artists all over North East Lincolnshire to visit – two whole weekends of arty goodness! 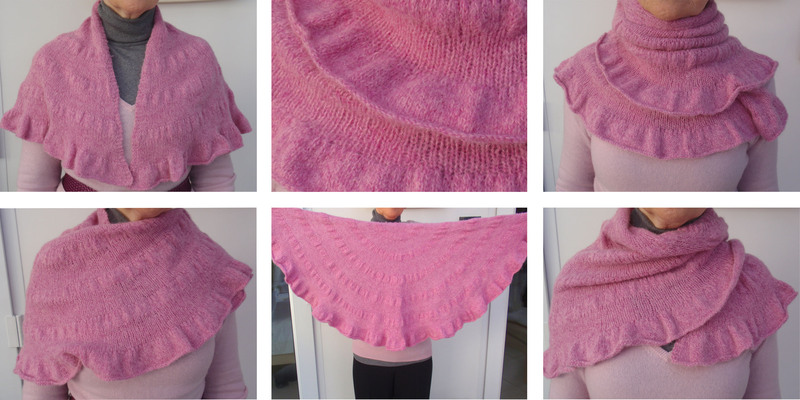 Here’s a pretty shawl I knitted for my Mum. It has gorgeous cascading ruffles, so you can wear it several ways. 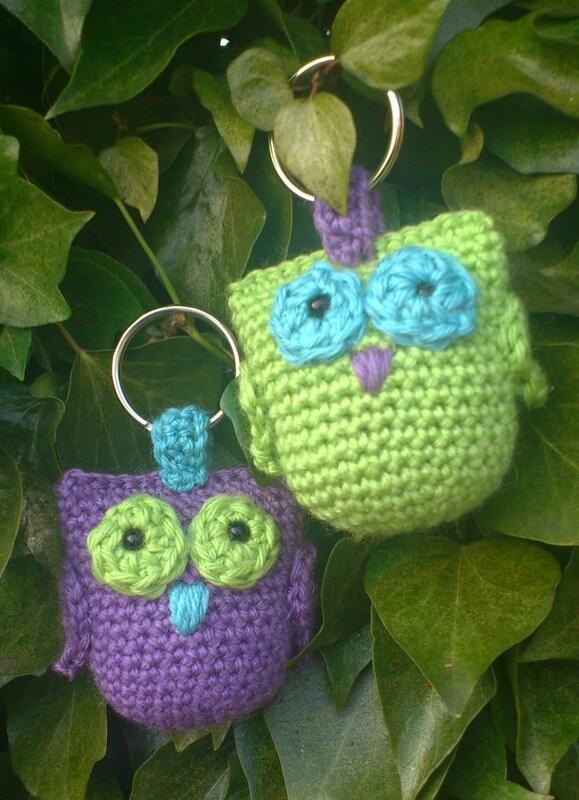 If you fancy knitting one yourself, check out the free pattern here. 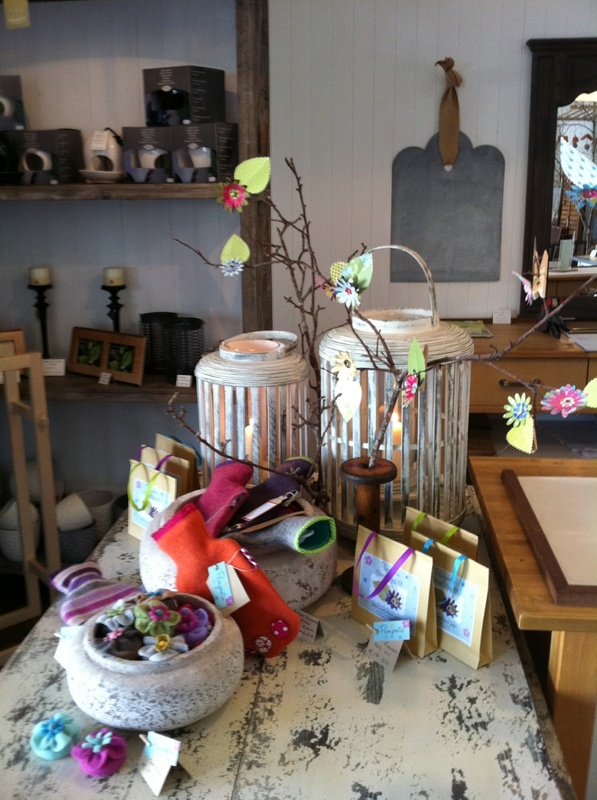 It’s very easy, knits up quickly so you’ll soon have a beautiful flouncy shawl of your very own.